Ah, how times change! 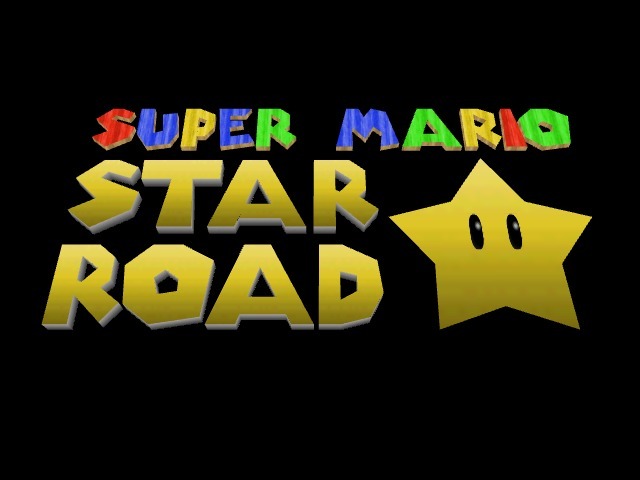 The original Super Mario Star Road was a Super Mario 64 hack released in 2011, and showed the world just want Super Mario 64 hacks could do. New levels, new graphics, new music… it was basically a big showcase of how Mario 64 mods could more than texture edits and minor game tweaks. Yes, the game has now been transferred from the Super Mario 64 to Super Mario 3D Land, with all the physics changes that implies! Even more interestingly, it seems like the level design hasn’t been compromised in the process, with this mod making the 3DS title more open world like and less like linear like the original game. Now admittedly, this won’t be too well received by everyone. 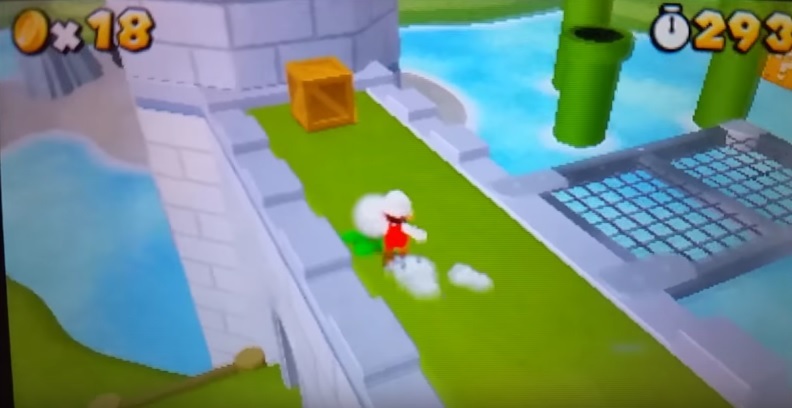 After all, Star Road 2 looked like a bloody great Mario 64 mod based on its own debut trailer. And some Mario 64 fans don’t like the mechanics in newer 3D Mario games all that much. So some won’t be happy by this engine switch. But hey, I’m sure this will still be an incredible mod none the less. Perhaps even one with multiplayer or interesting custom enemies and items added in! So what do you think? Do you like the look of the new Super Mario Star Road 2? Or do you prefer the older one and wish it’d have stayed a Mario 64 ROM hack? Post your thoughts here or on our social media channels today! I pick this game up, though I suppose I will need something special to get it to play on my 3DS? You'll need to have homebrew setup on your 3DS to play this, since it's a hacked version of the game. Some New Super Mario Bros U screens and info thanks to Game Informer!